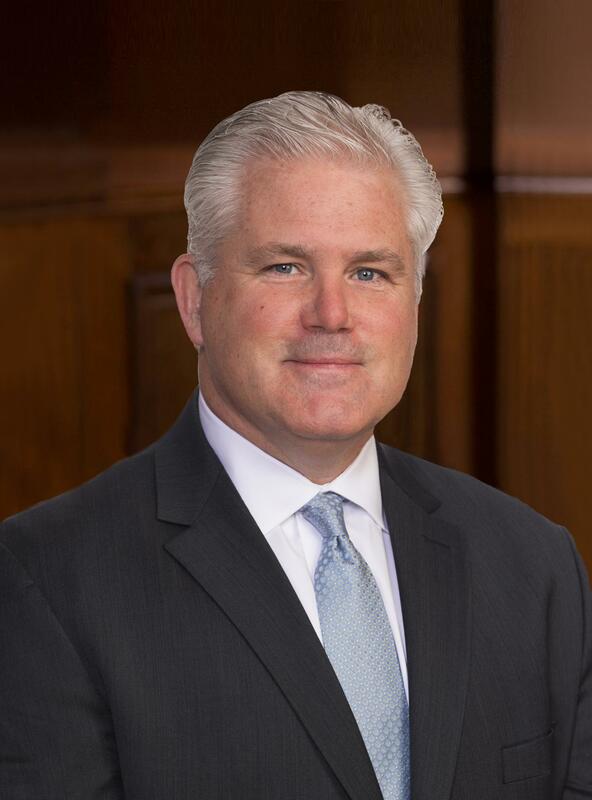 Worcester, Massachusetts (May 22, 2018) ̶ James W. Cushman has joined Bartholomew & Company, a premier financial services firm with offices in Worcester and Chatham, Massachusetts, as Vice President, Private Wealth Management and Director of Business Development. As a private wealth manager, Mr. Cushman will work with clients to help them make informed decisions about their money and the growth and protection of their assets and estate. As Director of Business Development, he will help Bartholomew & Company grow and evolve through several exciting and long-range initiatives. These include expanding the demographic and geographic scope of Bartholomew & Company branches through various affiliation, acquisition, and succession strategies. Mr. Cushman began his career in the investment industry in 1988 as an internal product representative for Prudential-Bache Securities, followed by a similar role at independent broker/dealer, Cadaret, Grant. More recently, Jim was a Regional Vice President for two well-respected money managers – Invesco and Legg Mason. Jim holds a Bachelor of Science degree from Montclair State University. He holds FINRA Series 7, 63, and 66 securities registrations as an Investment Advisor Representative of Commonwealth Financial Network. Bartholomew & Company has been providing individuals and organizations with financial guidance since 1994. Located at 370 Main Street, Suite 1000, Worcester, MA 01608, and 75 Hitching Post Road, Chatham, MA 02633, the firm prides itself on crafting unique strategies for each client. For more information, please visit www.bartandco.com. Securities and advisory services offered through Commonwealth Financial Network®, Member FINRA/SIPC, a Registered Investment Adviser.